Russian Foreign Minister Sergey Lavrov has commented on the situation in the war-plagued Syria, including the issue of US military presence in the country and its support of Kurdish factions. “It is clear that the United States has some strategy which I believe entails staying in Syria forever with its armed forces… They are gearing up for separating a huge part of Syria from the rest of the country, violating Syria’s sovereignty of territorial integrity. There they will create quasi-local authorities, will try to create autonomy based on the Kurds,” Lavrov told Euronews in an interview. The Russian Foreign Minister has stressed that Washington has deployed its forces in the war-torn country without a sanction from the United Nations of a request from the legitimate Syrian government in Damascus. Lavrov's interview follows a statement from Russian Foreign Ministry Spokeswoman Maria Zakharova, who said on Thursday that the US had, in fact, created an "occupation" zone in the al-Tanf area. She added the US-controlled area was used by the remains of Daesh militants. 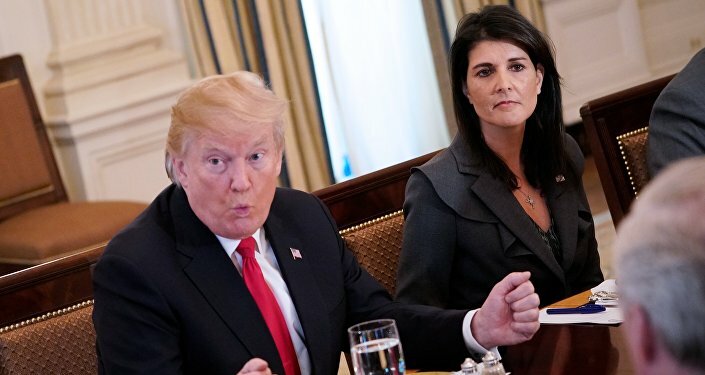 She also stressed that the US military "entered into a virtually open confrontation with the Syrian army" by openly supporting allied Kurdish militant groups. 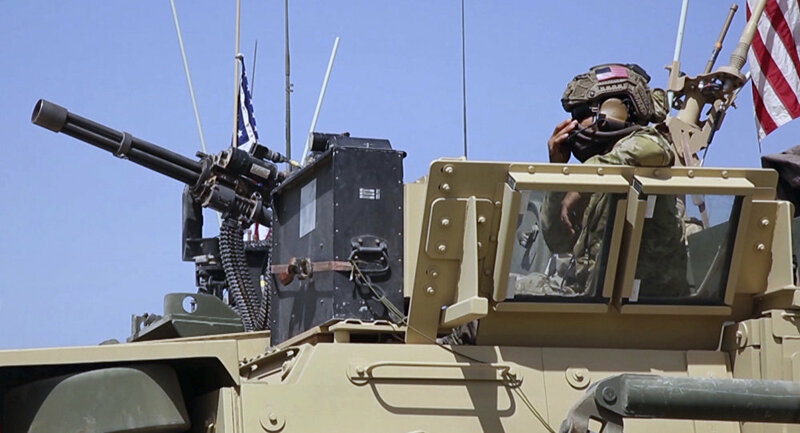 Brett McGurk, US Special Presidential Envoy for the Global Coalition to Counter IS, said in the end of 2017 that Washington would maintain a military presence at the al-Tanf garrison and other areas of Syria to prevent Daesh terrorists from returning o liberated parts of the country. 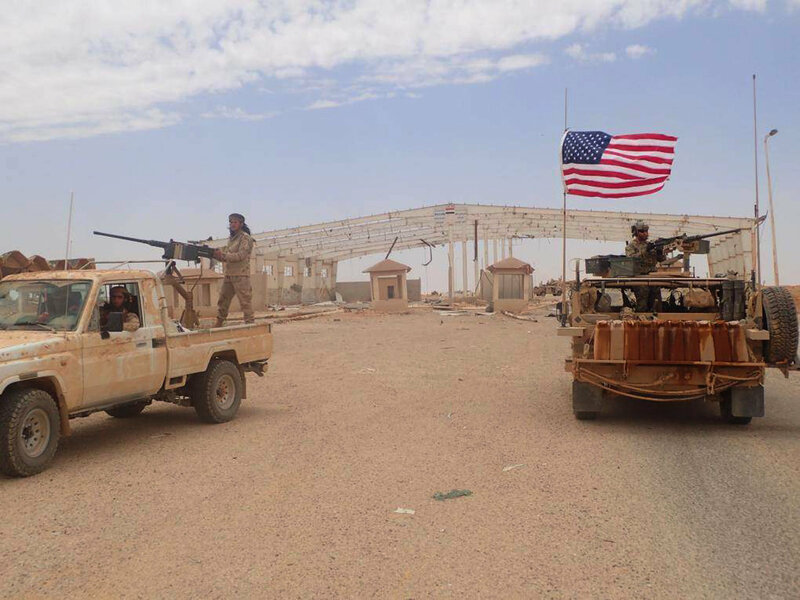 The Russian military, in turn, noted that the al-Rubkan refugee camp was located 11 miles south of al-Tanf, stressing that the US presence could hamper the delivery of the humanitarian aid to the refugees. The US has been conducting airstrikes in Syria as part of the international coalition's campaign to eradicate Daesh in the country. The US military coalition that consists of over 70 members has neither been authorized by the Syrian government nor the UN Security Council.